Sherlock Holmes, Of Course, Is The Most Famous Detective Character Of Any Time. 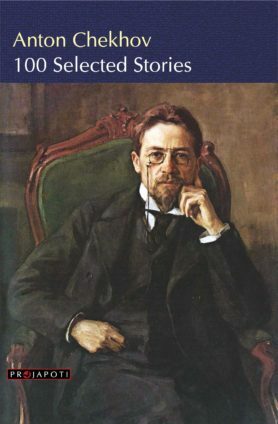 From 1891 To The Present Time, He Is The Most Popular Character Among All Crime Fictions For His Extraordinary And Classic Appeal. 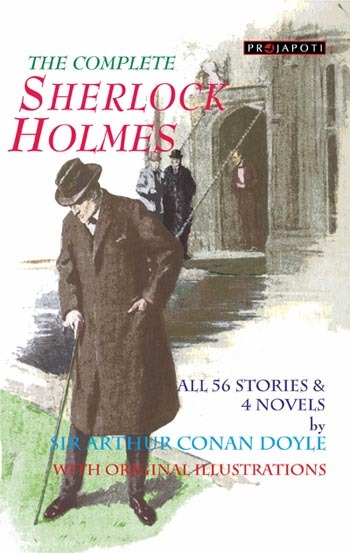 In This Volume We Present All 4 Novels, The Hound Of Baskervilles, A Study In Scarlet, The Sign Of Four & The Valley Of Fear And All 56 Short Stories Along With Selected Original Illustrations.All Novels & Stories Are Complete & Unabridged. Buy from Amazon.in: Click here. Buy from Flipkart.com: Click here. This is the best Sherlock Book I have bought. All other books that I have bought were either abridged or incomplete but at this price this book is a steal, while the illustrations could be a little better. I am totally looking for your other books. Buy at flipkart.com Click here. 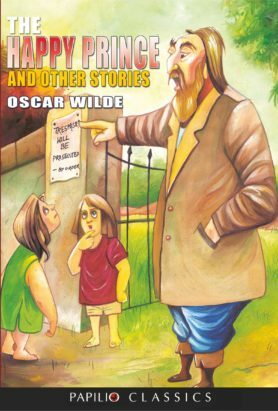 The Happy Prince and Other Stories by Oscar Wilde is a collection of stories for young readers. 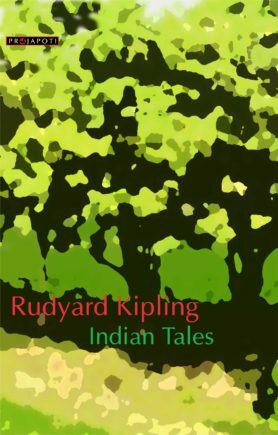 Apart from the usual stories, 'Canterville Ghost' is also included in this collection. One of the most liked collection of stories in the world. Complete & unabridged. This collection also includes The Canterville Ghost, The Selfish Giant, The Devoted Friend, The Remarkable Rocket, the Nightingale and the Rose. Complete & unabridged with introduction and illustrations. Buy at flipkart.com. Click here.